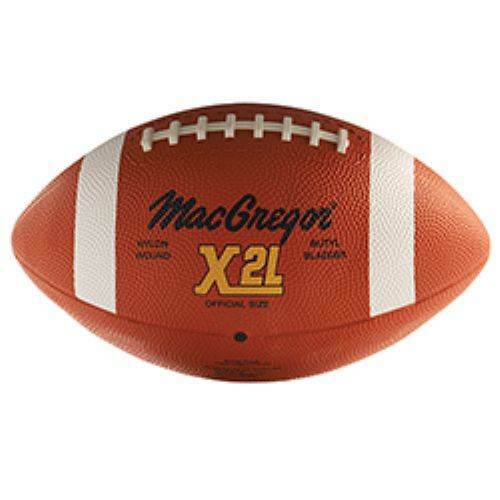 Get your young football players ready for their next battle on the gridiron with this MacGregor® Rubber Football that holds up to intense play on any surface in any weather. Quarterbacks will accurately connect with receivers, as the raised, molded laces, simulated seams and pebble-grain exterior give control for precise passes. 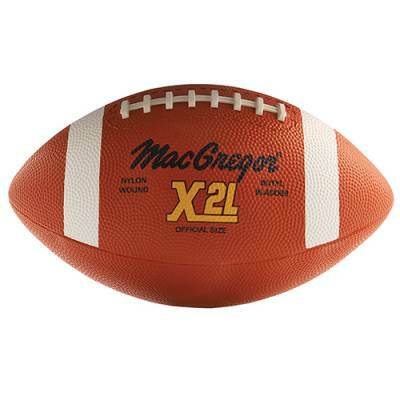 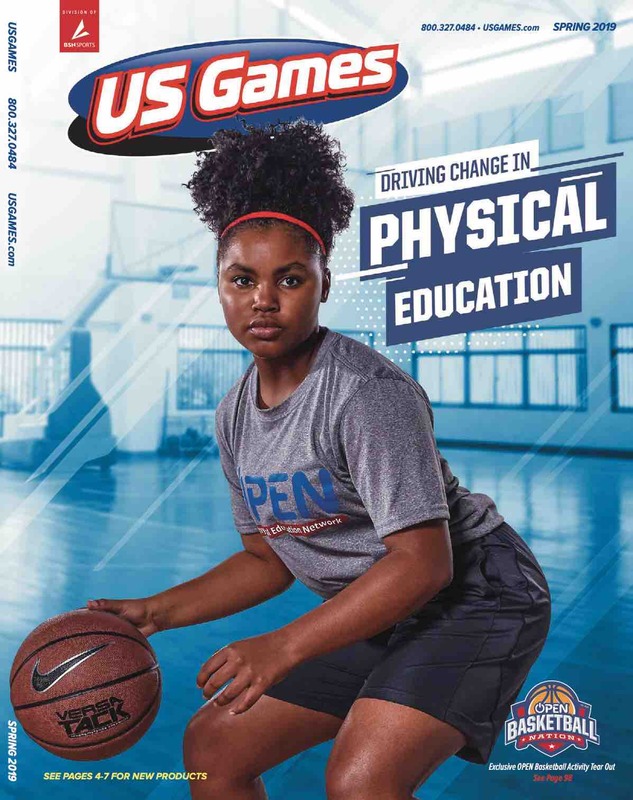 Players can use this football throughout the entire season thanks to the rubber construction that withstands every tackle, kick and pass at the rec center or the playground.